Time for a deep-dive into that most fiscally treacherous of WEG excursions, the Vendor Village! Let’s go see what there is to see this go-round. 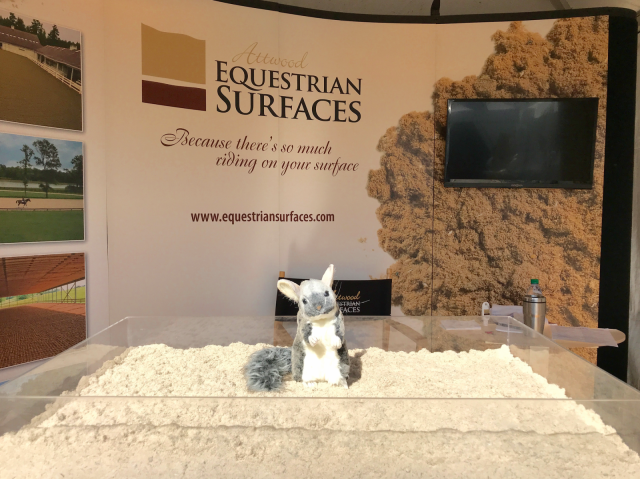 First things first, a stop by our friends at Attwood Equestrian Surfaces (B11-#7), where Eventing Nation’s mascot Chinch was anticipating a soul-galvanizing roll in some world-class footing. 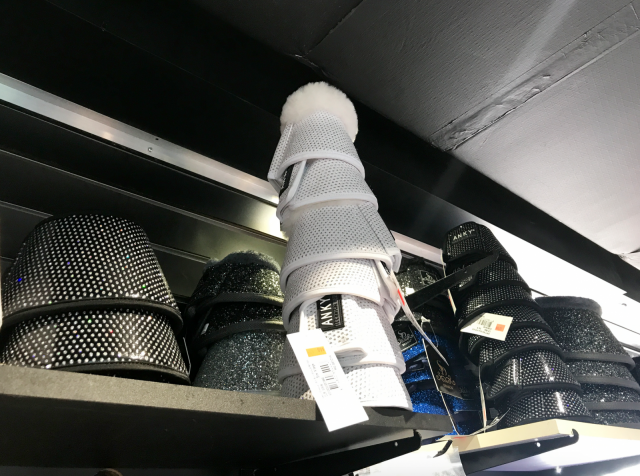 He’d heard the hype about this stuff, which is engineered from meticulously selected sand, blended with micro poly-fibers and coated with a viscoelastic polymer. 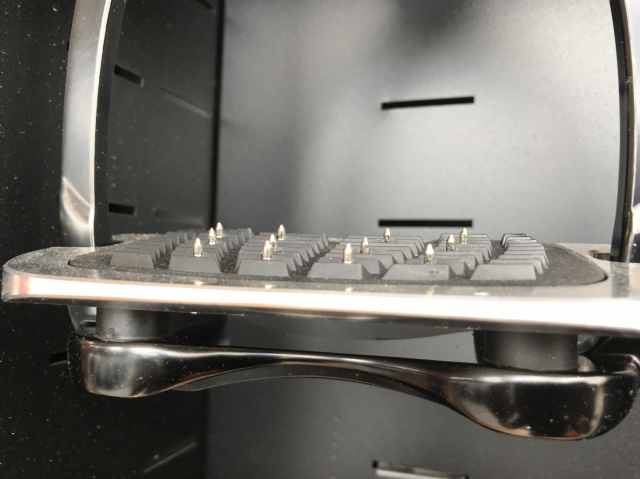 One detail, unfortunately, escaped him: Attwood Surfaces footing isn’t at all dusty. “I was told there would be a dust bath.” Photo by Leslie Wylie. Our condolences, Chinch. Moving along! 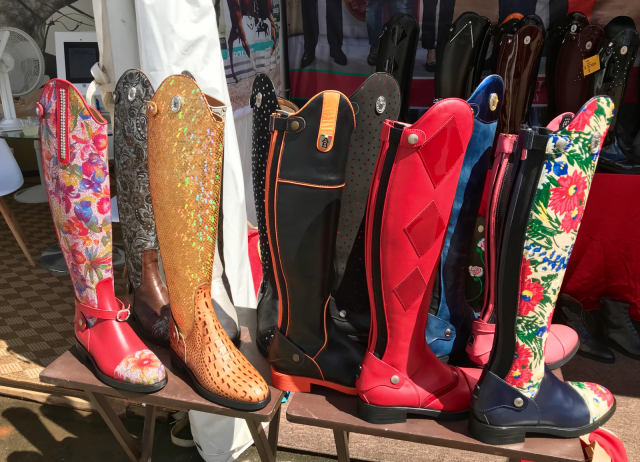 Boots. Sorry, George. There is no repenting for this. There is no redemption. 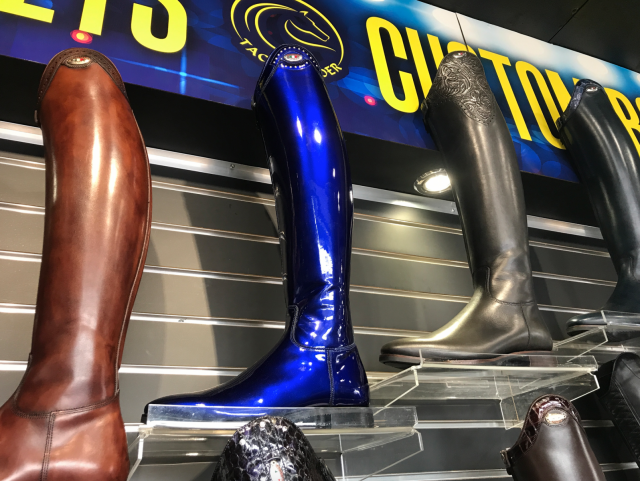 As seen at the Romitelli Boots vendor. 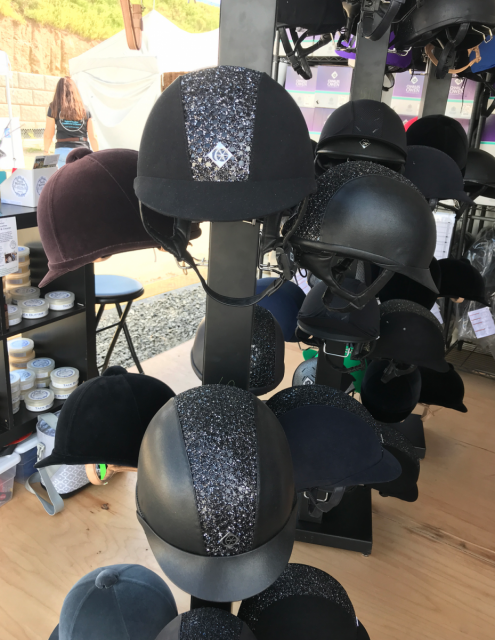 As seen at the Tacknrider.com booth. 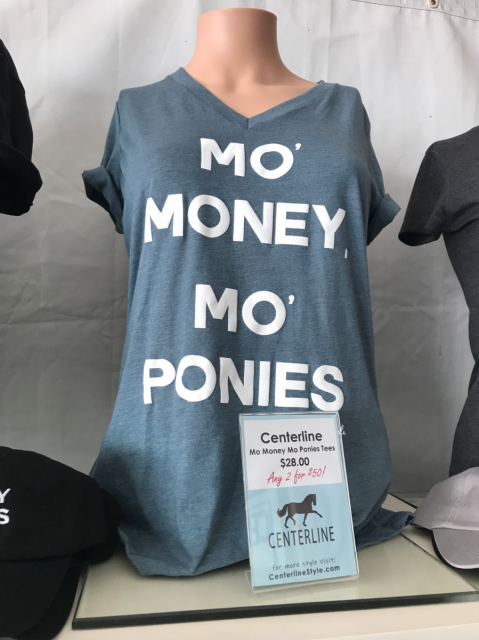 As seen in the Der Dau booth. Bling. Most of us have accepted that a little glitter here and there is just the way of the modern world. George might have to put his sunglasses on, but a tasteful sparkly browband isn’t going to send him straight into cardiac arrest. 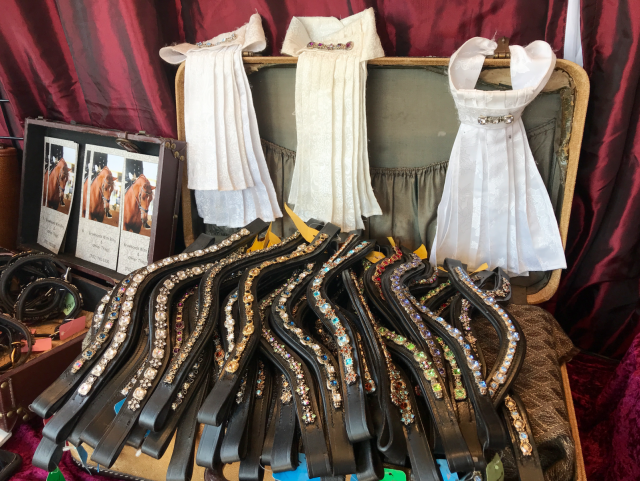 As seen at the Browbands With Bling (and Other Things!) booth. 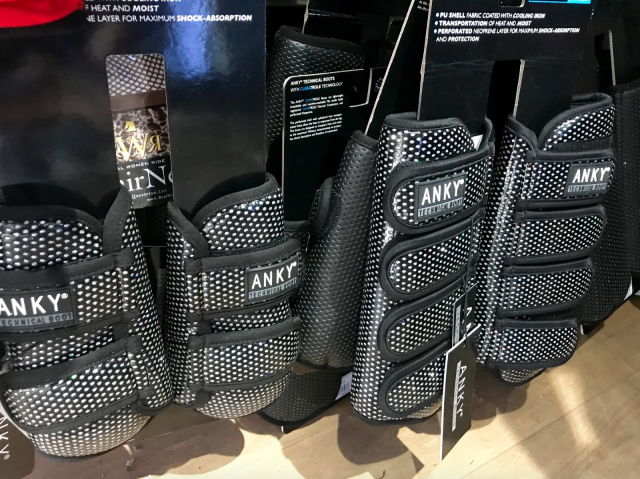 But this line of sparkling boots by Dutch dressage legend Anky van Grunsven? RIP George Morris. Stirrups. 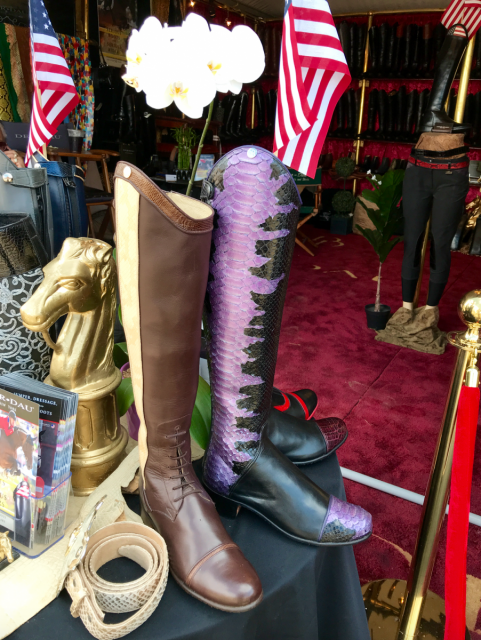 It used to be that we’d ride without stirrups or just plain spend more time in the saddle to improve our chances of keeping the horse between oneself and the ground. How old-fashioned. 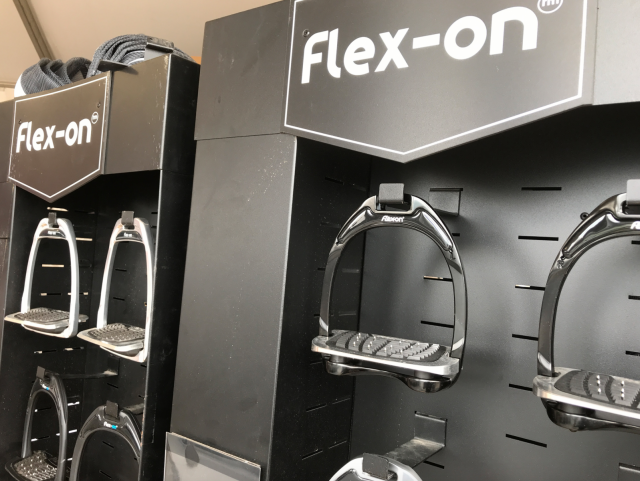 As seen at the Flex-on Stirrup display. As seen at the Tuyet Distinctive Jewelry booth. Don’t worry, we’ll bury you in yours if you want, George. 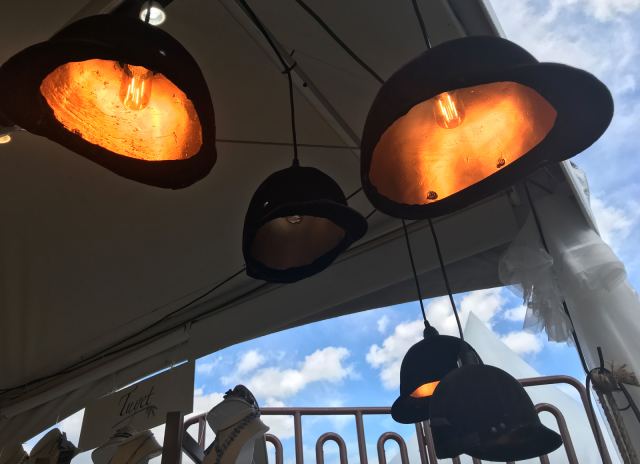 These days, we’ve taken to using hunt caps as light fixtures and topping our heads with these monstrosities instead. 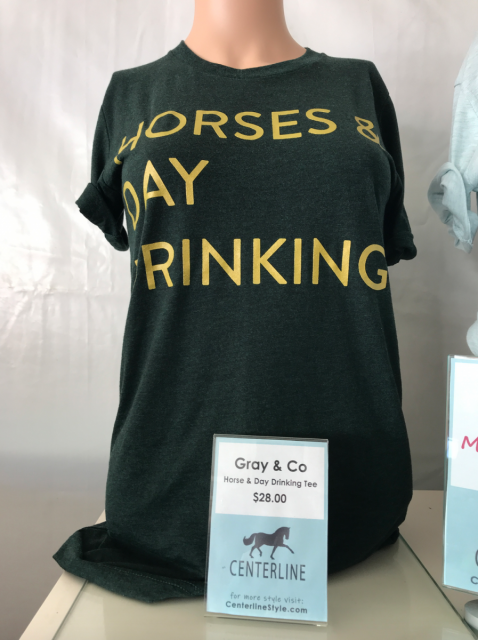 As seen at the Charles Owens booth. Nutrition. Getting fat isn’t just for humans anymore. 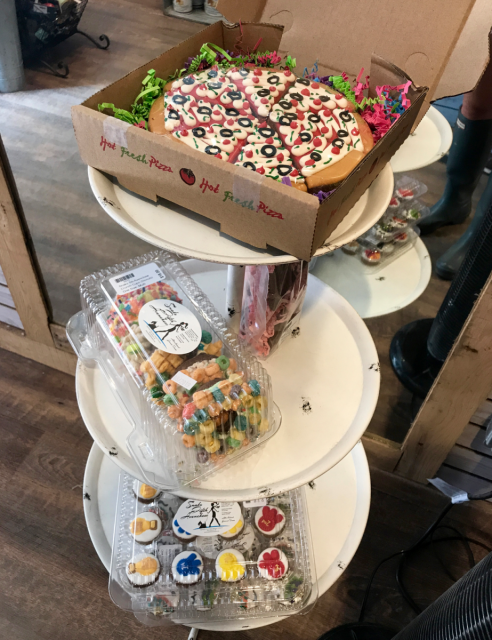 Now your horse can experience the miracle of junk food, too! 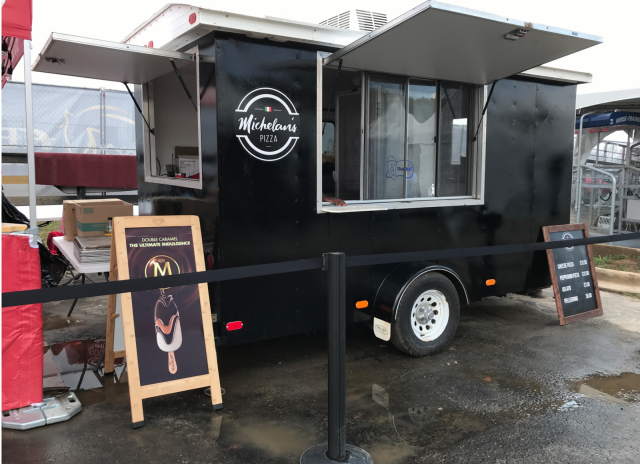 As seen in the food truck court. Snaks Fifth Avenue horse treats, as seen at the Tacknrider.com booth. Work ethic. Isn’t that, like, for old people? We know you used to walk uphill both ways in the snow to get to your twice daily lunge lesson, George, but it’s a brave new world for abject laziness. 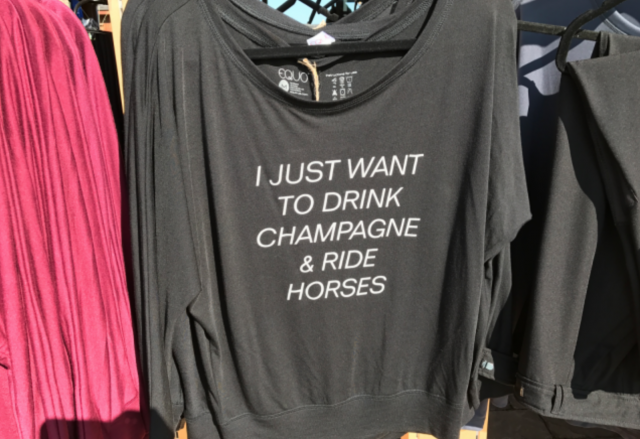 As seen at Centerline Equestrian Boutique.